One way to get around the Japanese islands is by airplane. There are only three low-cost airlines in Japan. Let’s learn about them. Peach Aviation is an initiative by All Nippon Airlines (ANA) to provide a low-cost alternative to passengers. It is the Ryan Air or Easy Jet of Japan. It has begun operating from 2012 and has been well renowned as the best low-cost airline based in Japan. Its main hub is located in Kansai International Airport and it has offices in Narita International Airport as well. The airline currently has a fleet of 15 and operates frequent flights to Naha, Fukuoka, Nagasaki, Sendai, Hong Kong, Busan, Taipei and others. By the end of this year, it will extend its service to Vietnam, Bangkok, Beijing and Okinawa. It is one of the most successful and most recommended low cost airlines in Japan. One should definitely travel by this airline when in Japan. Just as the name suggests, the planes are designed aesthetically in peach color. The company had spent a lot of money on its design. Jetstar Airways is started by Australian airlines known as Qantas with subsidiaries in many parts of Asia such as Singapore, Japan, Hong Kong. 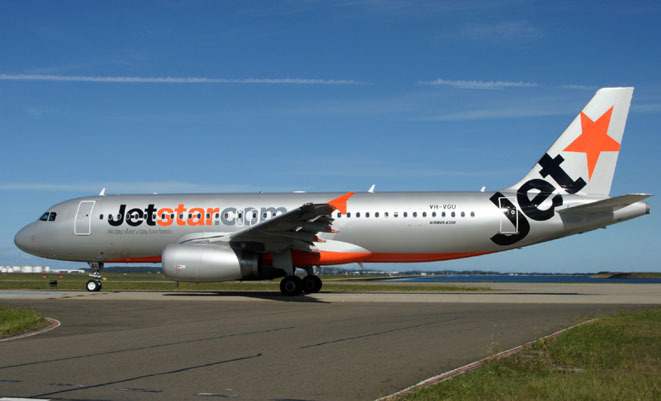 Jetstar Japan is jointly owned by Japan Airlines and Qantas. It has its hubs in Narita and Kansai but the main hub is in Narita. It has more fleets than Peach. However, it runs services to only seven destinations, six of them in Japan and one in Hong Kong. Jetstar started its services in Japan in 2013 and its first international service to Hong Kong started just a few months ago in April, 2015. It currently operates three weekly flights between Hong Kong and Japan. 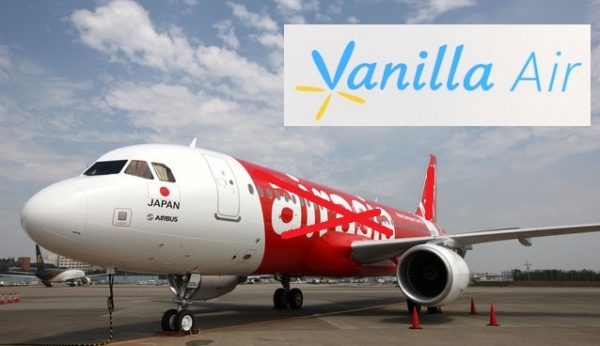 Vanilla Air is the new re-branded name for Air Asia Japan. Air Asia Japan is a subsidiary of Malaysian owned Air Asia airlines and it has started its services in Japan from 2012 after entering a partnership with All Nippon Airlines (ANA). It is the first low cost airline being based in Narita, Tokyo. The firm has stopped its services and has re-branded itself in 2013. Its new name is Vanilla Air and it is operating flights to only 7 destinations. It will start extending their services from the end of 2015 with frequent international flights to Korea and Taiwan.